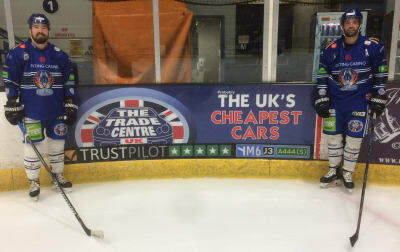 The Trade Centre UK has been announced as a new sponsor for Coventry Blaze Ice Hockey team – one of the most successful Elite Ice Hockey clubs in the UK. Trade Centre UK, who are now neighbours to Wednesbury RUFC, has donated £800 towards brand new rugby kit, enabling the first team to start the new season in style. 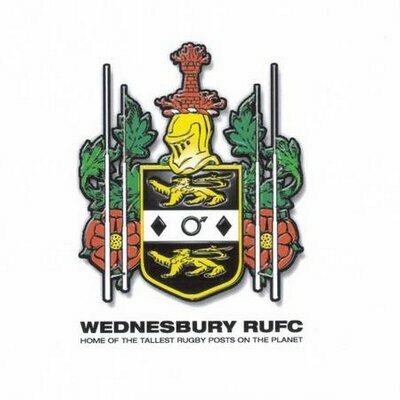 Wednesbury RUFC is one of the first teams Trade Centre UK has sponsored since opening it’s first car supermarket in the West Midlands in Wednesbury last year. Jim Bertram, General Manager at Trade Centre UK in Wednesbury receives sponsorship of £1000 from the UK’s fastest growing used car retailer, The Trade Centre UK. The Brathay 262 is an ultra distance cycling event that involves 10 laps of Windermere, England's largest lake, in 24 hours. 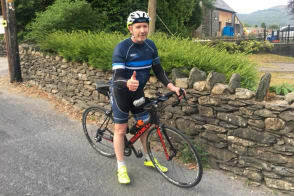 Jim had originally signed up to cycle Brathay 262 miles in a group, but when he realised that he was unable to make the date to join his team he was determined to do it solo. After over 20 hours of cycling, Jim completed the cycle at 02:03am on the 13th of July. Starting with a target of £1250 Jim has managed to soar way beyond this, having collected almost £3000, a third of that coming from Trade Centre UK. We take five with the new general manager of The Trade Centre UK, Jim Bertram, to find out what’s exciting him most about the new superstore, his favourite car and his similarities with Robert Carlisle. After spending months perfecting the three-point turn, learning how to perform the dreaded parallel park, and reciting “mirror, signal, manoeuvre” over and over again, finally swapping your green licence for a pink one is an exciting milestone.  Now you’re tasked with finding the perfect first car, which can be a confusing experience for experienced drivers, let alone new drivers. To help take some of the stress away, here are a few key things to bear in mind when purchasing your first used car.